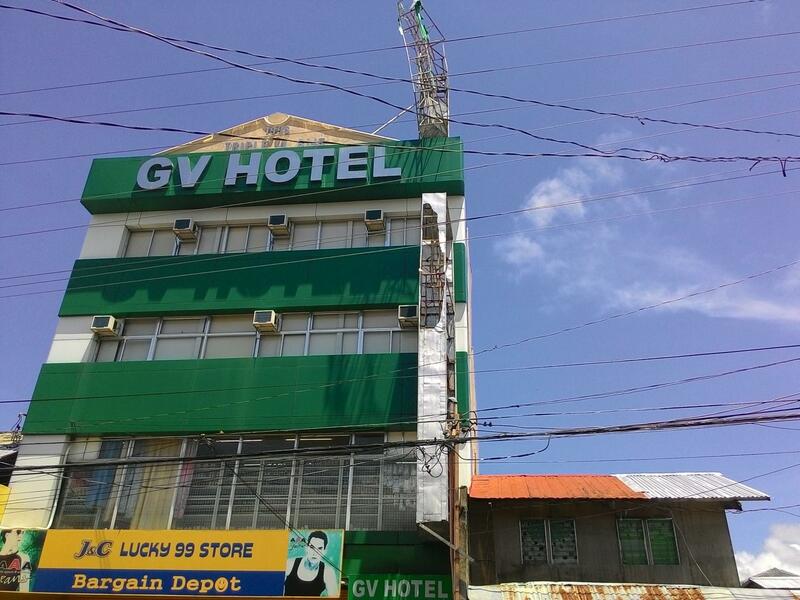 "The hotel is in prime location which is very accessible to a..."
Have a question for GV Hotel Naval? 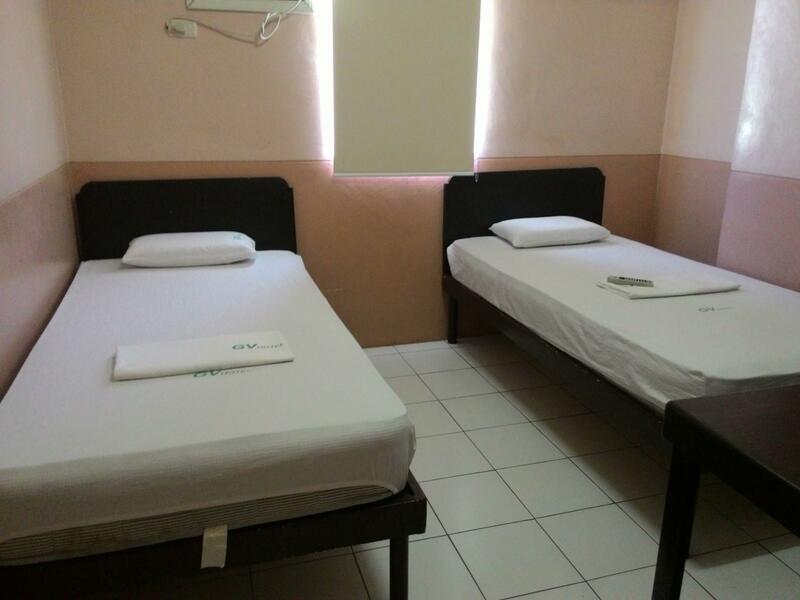 Whether you're a tourist or traveling on business, GV Hotel Naval is a great choice for accommodation when visiting Naval. Only 6.2 km from the city center, the hotel's strategic location ensures that guests can quickly and easily reach many local points of interest. With its convenient location, the hotel offers easy access to the city's must-see destinations. GV Hotel Naval offers impeccable service and all the essential amenities to invigorate travelers. The hotel provides daily housekeeping, Wi-Fi in public areas, car park, room service, concierge to ensure our guests the greatest comfort. Step into one of 26 inviting rooms and escape the stresses of the day with a wide range of amenities such as towels, separate living room, non smoking rooms, air conditioning, desk which can be found in some rooms. Besides, the hotel's host of recreational offerings ensures you have plenty to do during your stay. 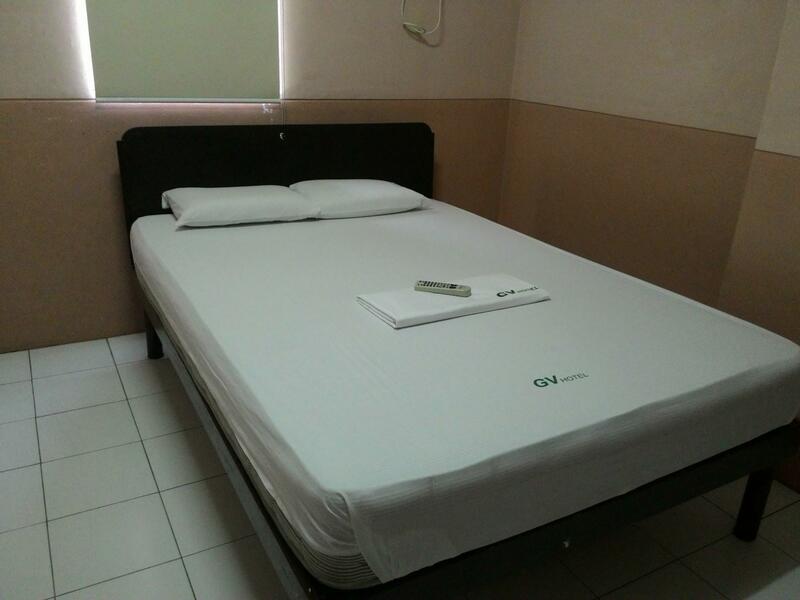 Discover an engaging blend of professional service and a wide array of features at GV Hotel Naval.